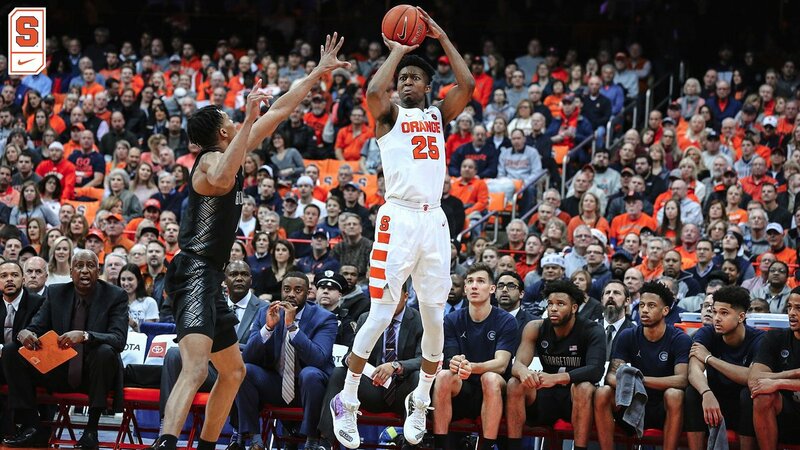 The Syracuse Orange men's basketball squad came onto the floor in this match-up with the Arkansas State Red Wolves following a loss at home versus the Buffalo Bulls where head coach Jim Boeheim had little positives to say after noting that the team also had two bad practices going into that game. 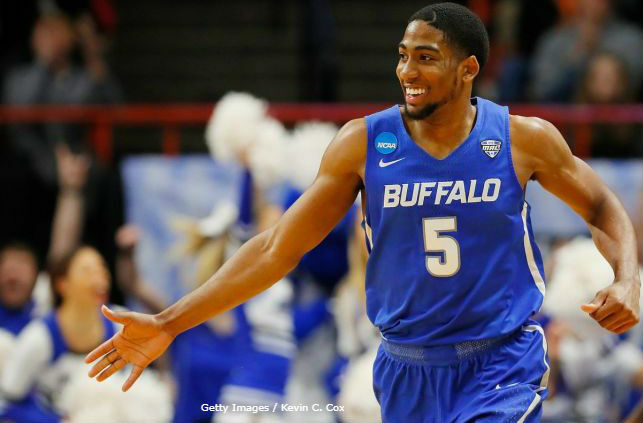 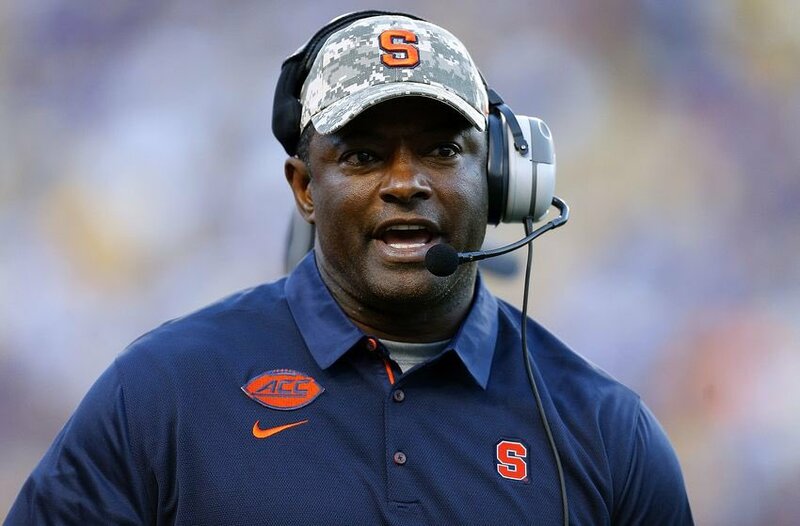 The Syracuse Orange played host to the Buffalo Bulls a week before Christmas on December 18th inside the Dome. 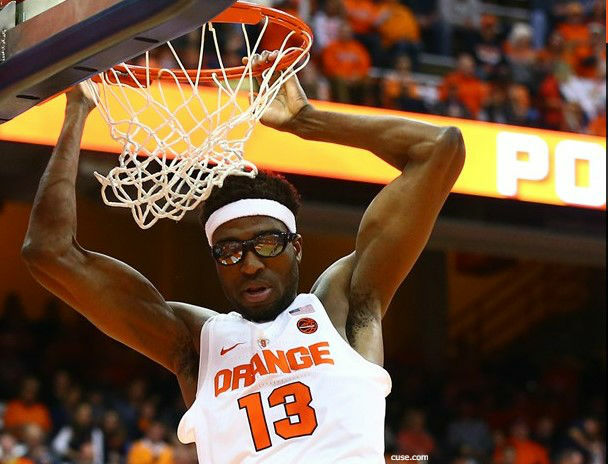 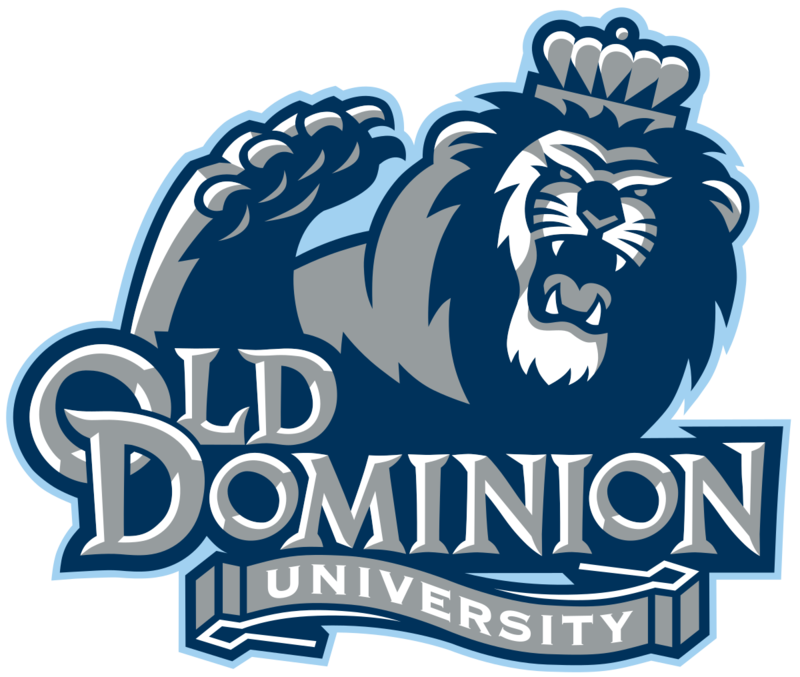 The Syracuse Orange men's basketball team played host to the Old Dominion Monarchs for the first time in 37 years when both teams met in the Dome for this non-conference match-up. 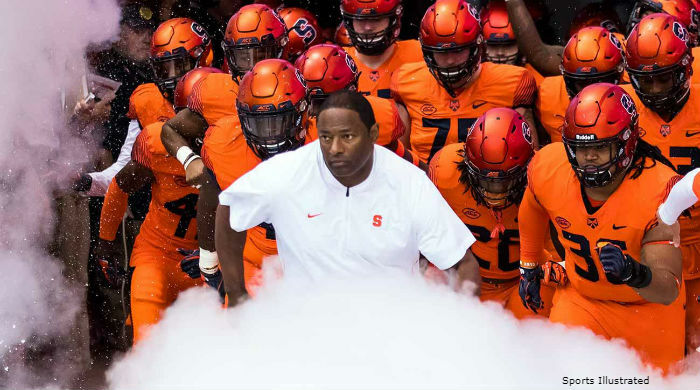 The Syracuse Orange versus Georgetown Hoyas rivalry continued in early December with this wintery contest inside the Dome between the former Big East foes. 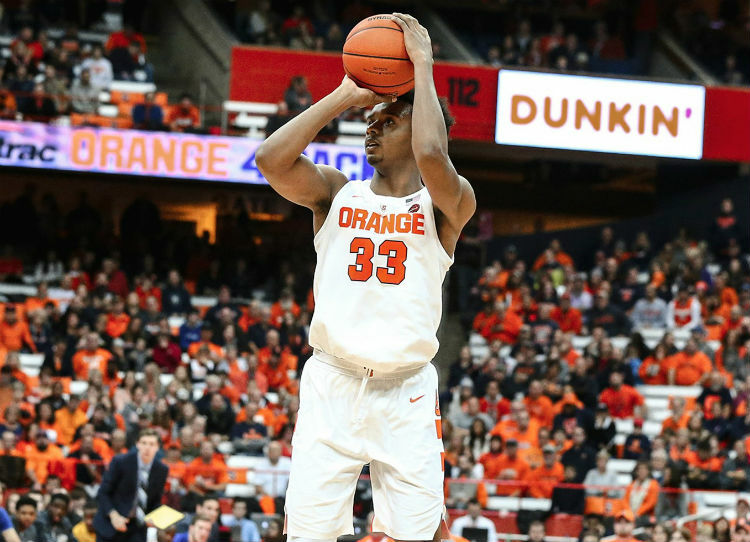 The Syracuse Orange men's basketball team welcomed the Northeastern Huskies to the Dome with a three on their first possession by redshirt-junior guard/forward Elijah Hughes, followed by a steal and finish by senior point guard Frank Howard. 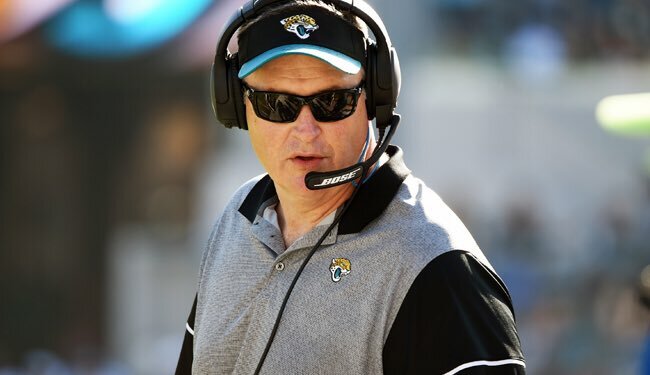 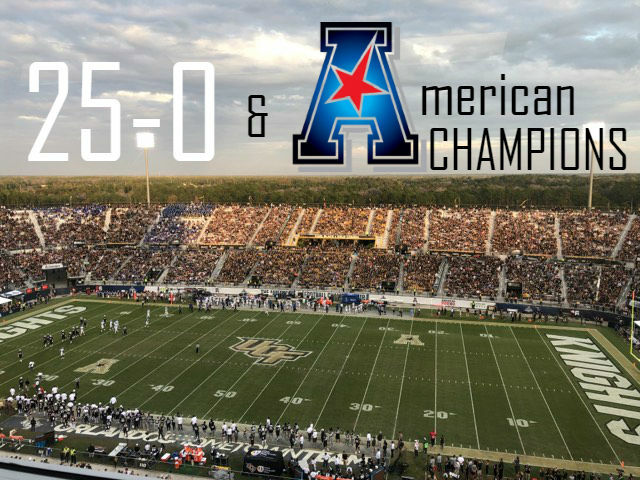 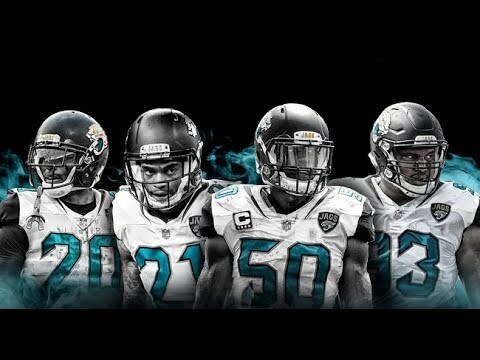 The UCF Knights and Memphis Tigers lined up a year from the last American Athletic Conference (AAC) Championship game to do it again, back at Spectrum Stadium in Orlando, Florida, for the rights to raise their banner above the rest, the same situation both teams put themselves in in 2017.